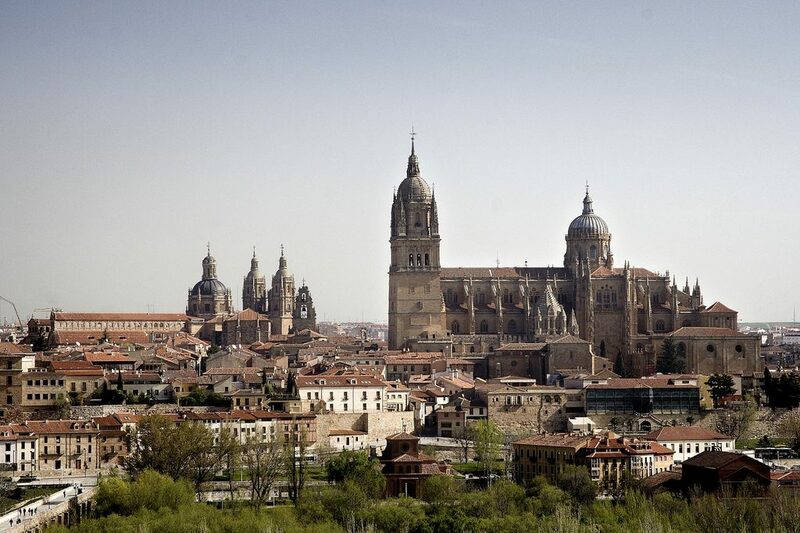 For those going back home via Madrid a nice opportunity to visit Salamanca, a city in northwestern Spain, the capital of the Province of Salamanca in the community of Castile and León. The old city was declared a UNESCO World Heritage Site in 1988. 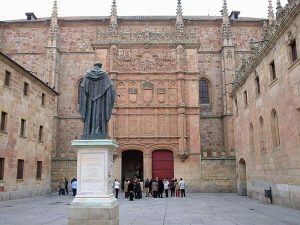 Plaza Mayor, Casa de las Conchas Palace, University of Salamanca, one of the oldest in Spain and Europe, La Clerencia Tours, Cathedrals, Churches, Roman Bridge and Museums. Attendees should book by their own accommodation for an eventual stay in Salamanca for the weekend and their travel Salamanca-Madrid by train or bus.